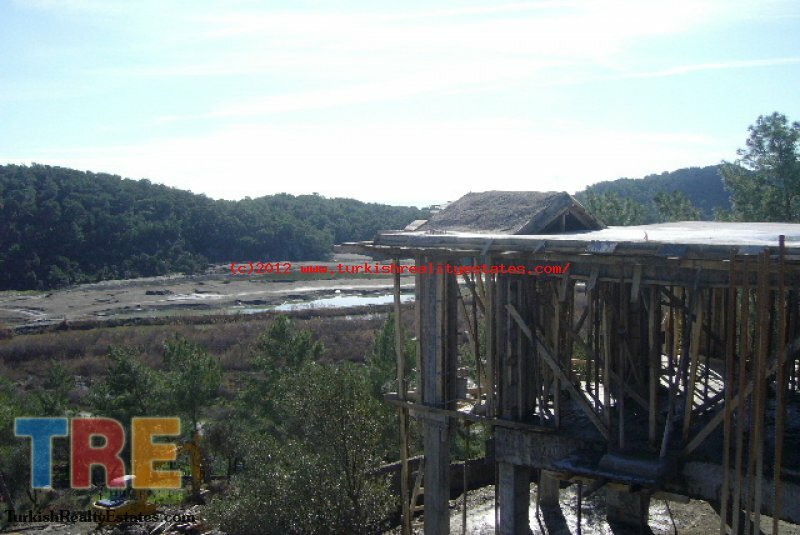 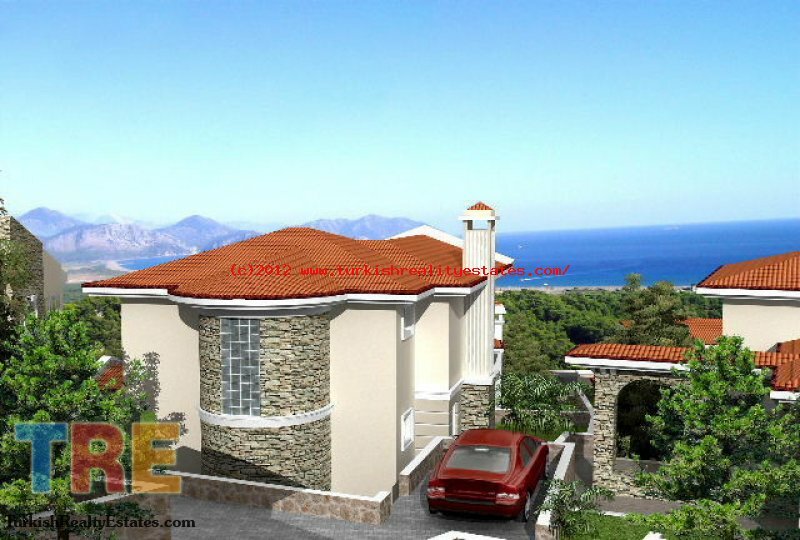 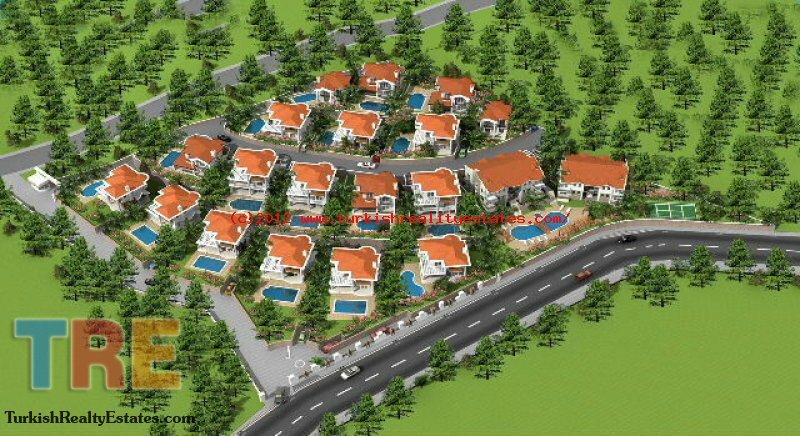 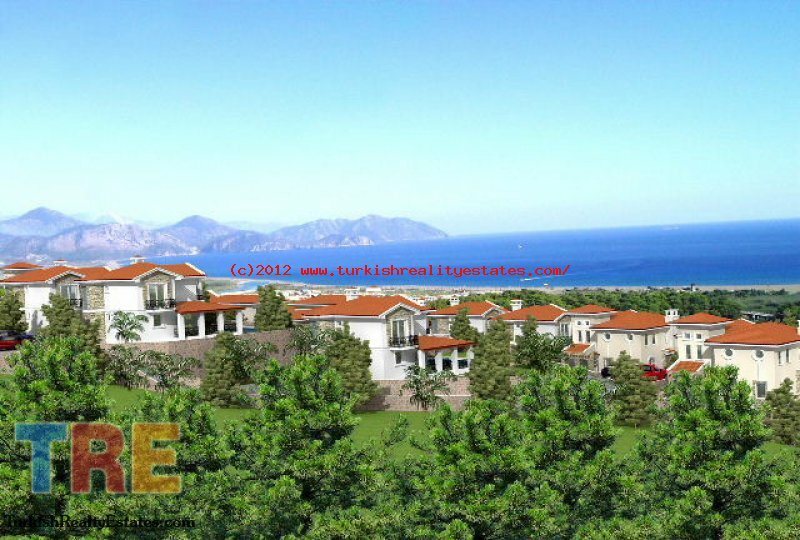 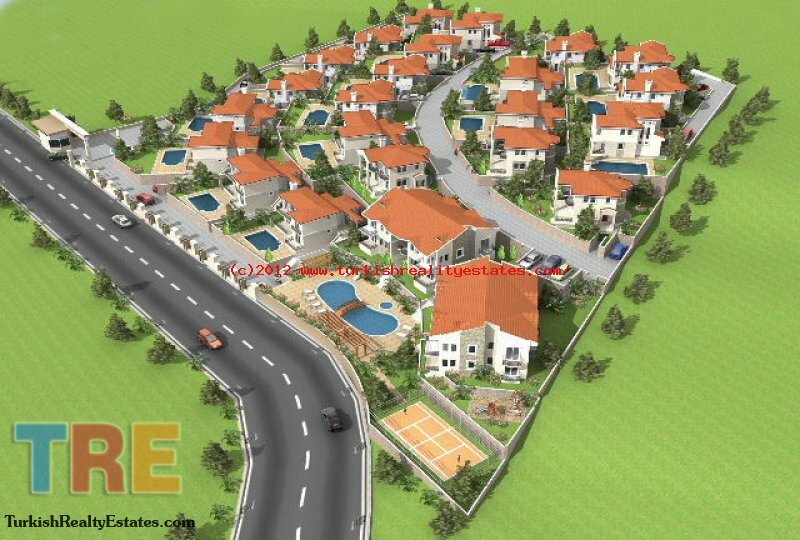 If it's an investment that you are looking for then look further.These luxury apartments are set on the hillside in Sarigerme with spectacular mountain,sea and Golf views. 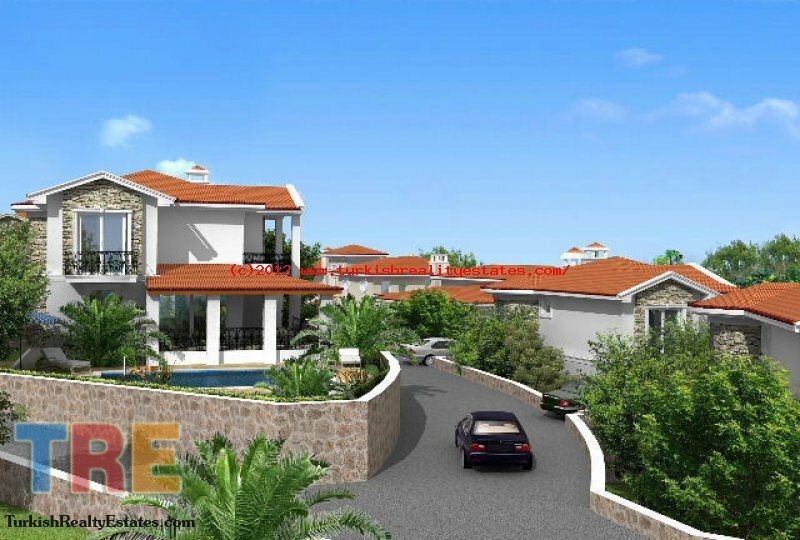 These luxury apartments are within walking distance to all the amenities that Sarigerme Resort has to offer including the European blue flag awarded beach with watersports. 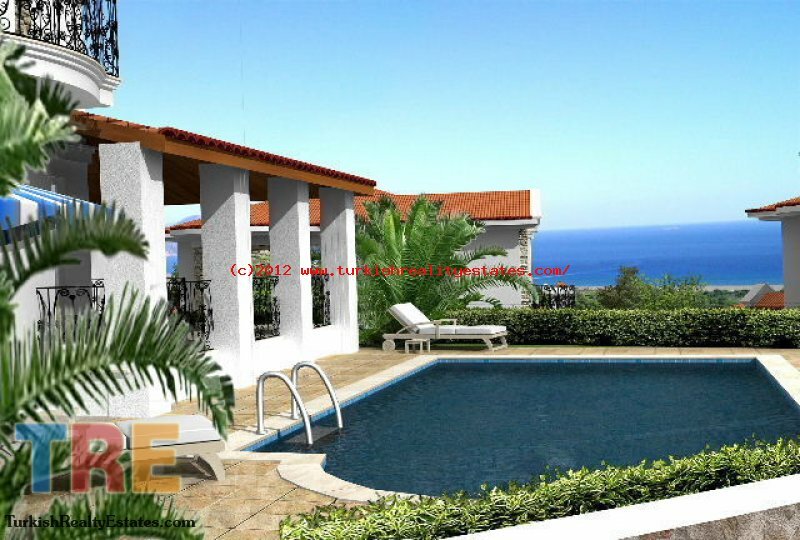 swimming pool,tennis court,gymnasium,sauna,changing rooms,laundry/grocery service and a cafe.